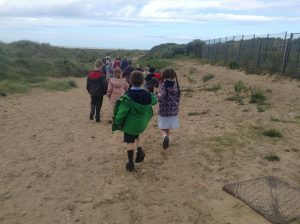 Year 1 had such a fantastic time at the beach last Wednesday. 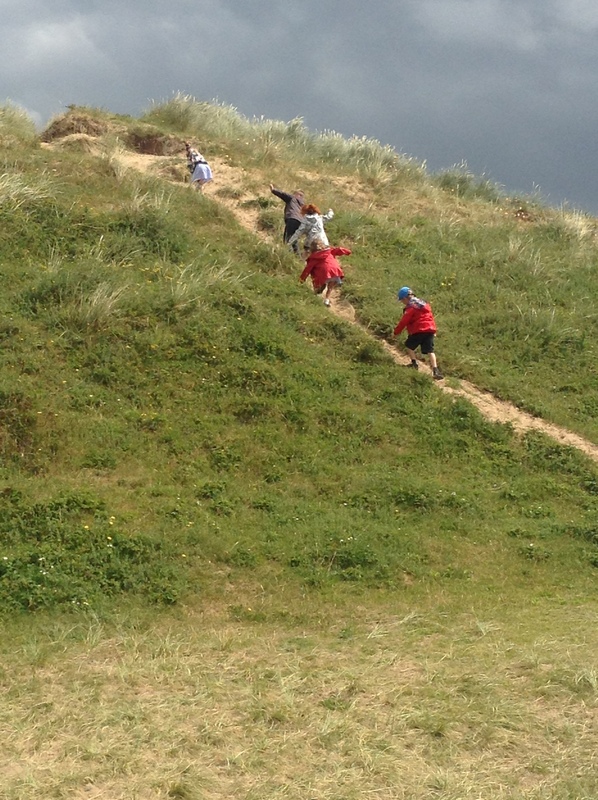 We climbed sand dunes, made sandcastles and even had a mini beast hunt! We also saw the sunshine for a tiny bit of the day. A super day…who built the biggest sandcastle? Thank you for taking us to the Seaside. My best bit was when we ran down a sand dune. 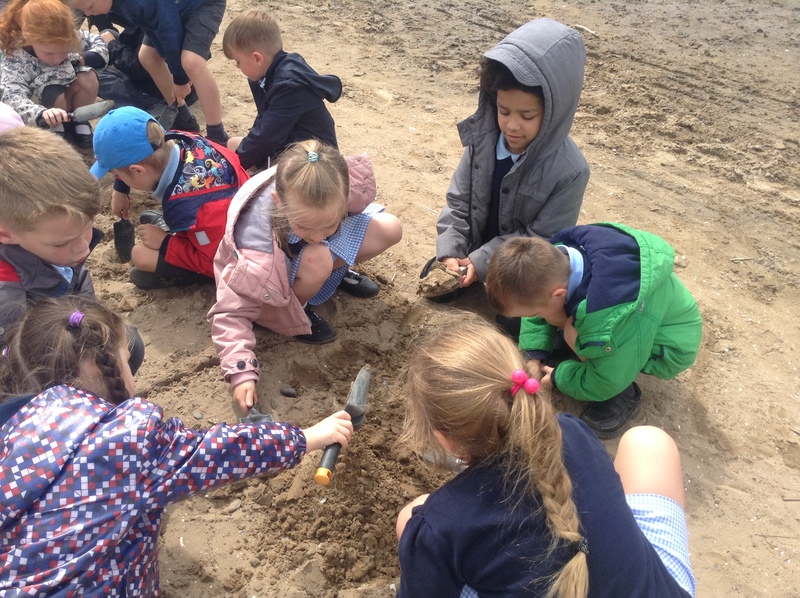 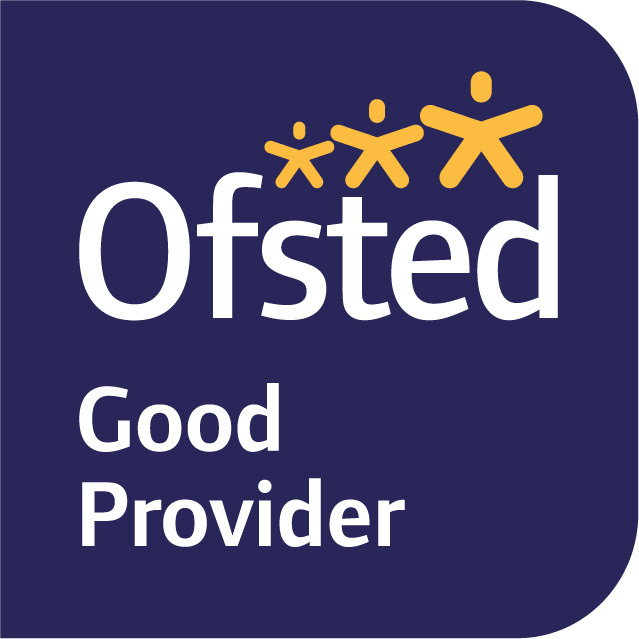 Looks like you had a great time Year 1. 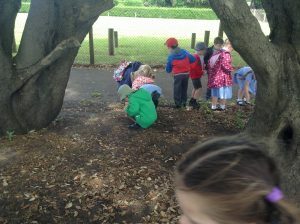 I will hopefully go there over the holidays and add it to my home learning challenge.